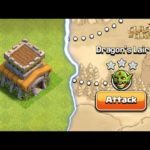 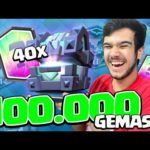 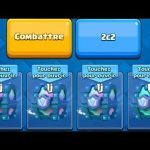 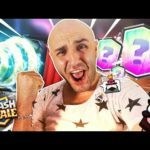 Clash Royale – MINER POISON IS BACK! 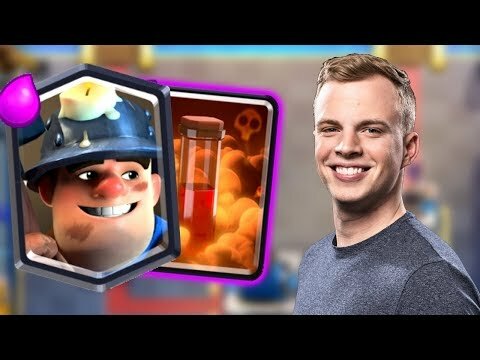 Everyone’s favorite old deck of Miner/Poison has found a way back into the Clash Royale meta after balancing changes. 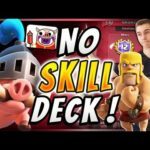 Let’s take a peek at an old deck & see if it still works wonders – enjoy!